Last year I had the privilege of working as a youth rowing coach in Germany, spending six months along the beautiful Rhine River. I built friendships, regained my German fluency, and even got a state-recognized coaching license — all things of which I am very proud. While these positive experiences helped make this sojourn one I’ll cherish for the rest of my life, there was one cross I had to bear: my conservatism. 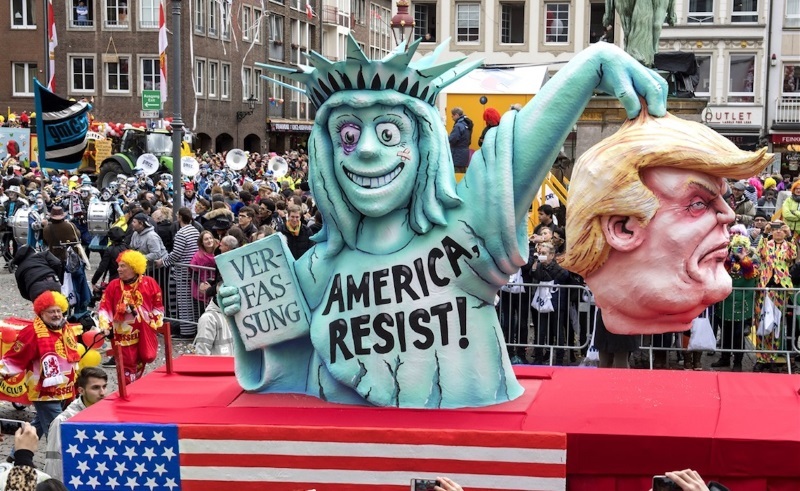 In a country where 90% of the populace sees Donald Trump as a threatening despot, U.S. visitors who enjoy making America great again endure mockery and disdain.